Manuel has upstaged his higher-profile rivals to win the Group One C F Orr Stakes at Caulfield. 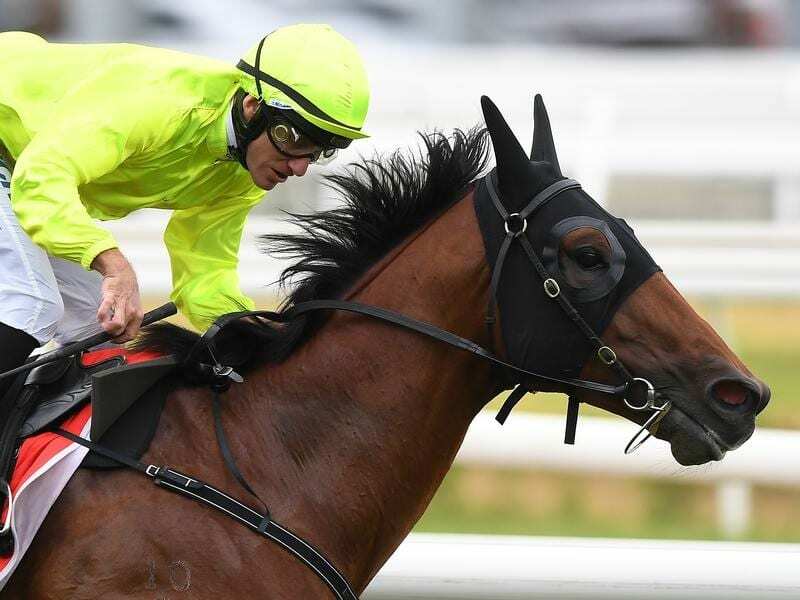 The Tony McEvoy-trained Manuel has rewarded the faith of his connections, delivering an upset win in the C F Orr Stakes against a star-studded field at Caulfield. Manuel was taking on a host of more established stars in Saturday’s 1400m weight-for-age race but after dictating terms in front under Luke Currie, the five-year-old gelding rallied strongly when it mattered to score by a half-length. Group One winners Kementari ($2.50) and Land Of Plenty ($7.50) had to settle for a dead-heat for second, while another Group One winner Brave Smash was another short half-head away in fourth. Manuel’s best win from 22 previous starts was the Listed Kilmore Cup at the end of his spring campaign last year, and he was sent out a $21 chance on Saturday after finishing midfield in the Australia Stakes first-up. McEvoy was in Sydney but his son and assistant trainer Calvin McEvoy said his father would have been thrilled to see Manuel deliver on the potential he had long thought he had. “He’s the one who has had all the time and patience in this horse and had so much faith in him,” Calvin McEvoy said. “His form last preparation was so consistent,” he said. Kementari was sent out the $2.50 favourite but last year’s Randwick Guineas winner’s wait for another top-level win goes on. “I thought he went well,” jockey James McDonald said.